I am a writer and editor in New York City. I have lived all over the country, and was lucky enough to live in Hawaii twice. I also lived in Texas twice. And North Carolina twice. Actually, this is my second stop in New York, too, so I guess I just do not do things right the first time. I spent most of my early career working in print, but happily left for the internet. I like it here. I do things with words here, here and elsewhere. I discuss books here. I post photos here and here. There are a lot of great uses for the internet. Especially this. 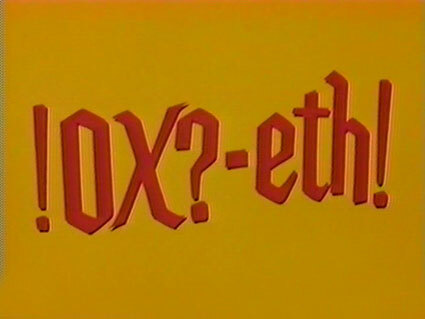 !OX?-eth! Say hi: robb (at) robbtodd (dot) com.